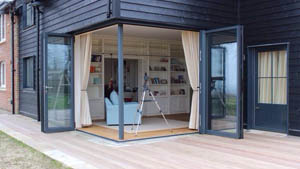 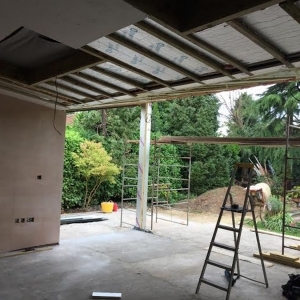 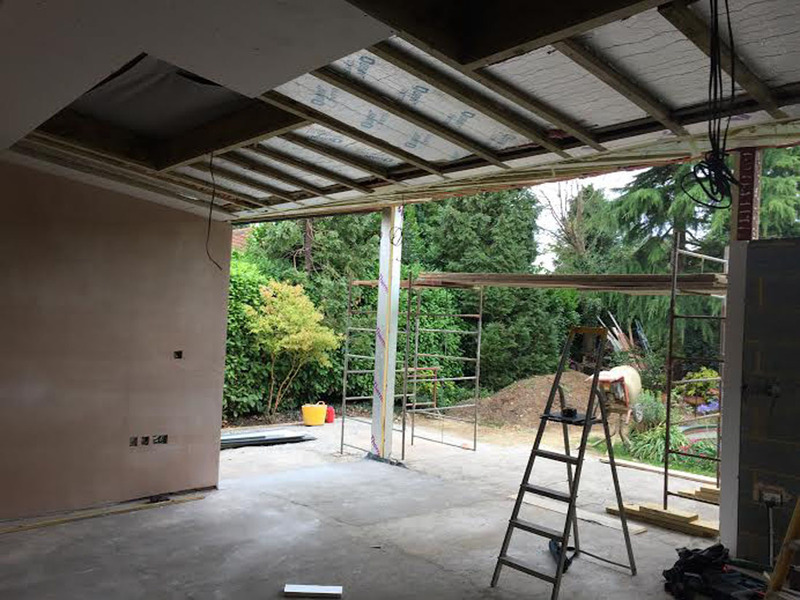 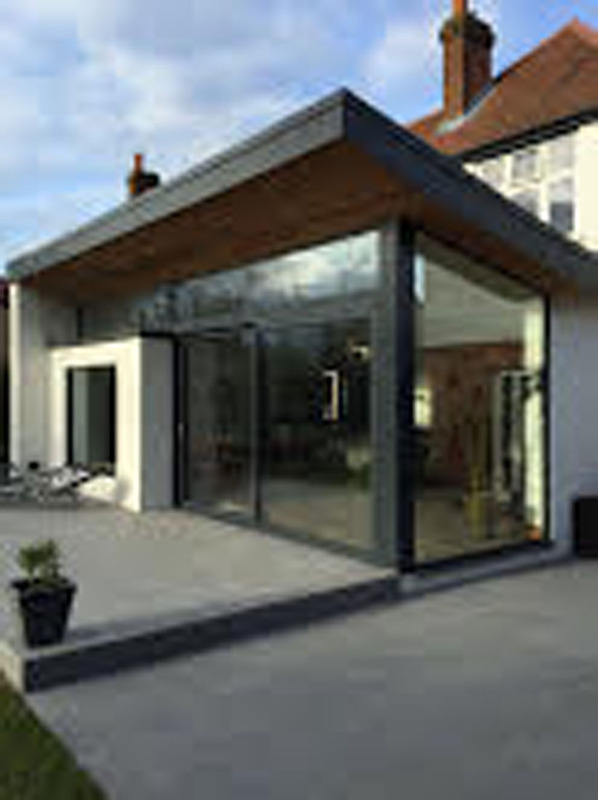 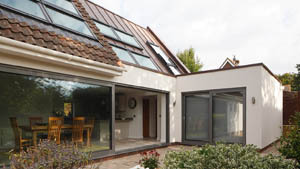 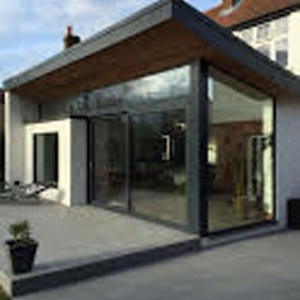 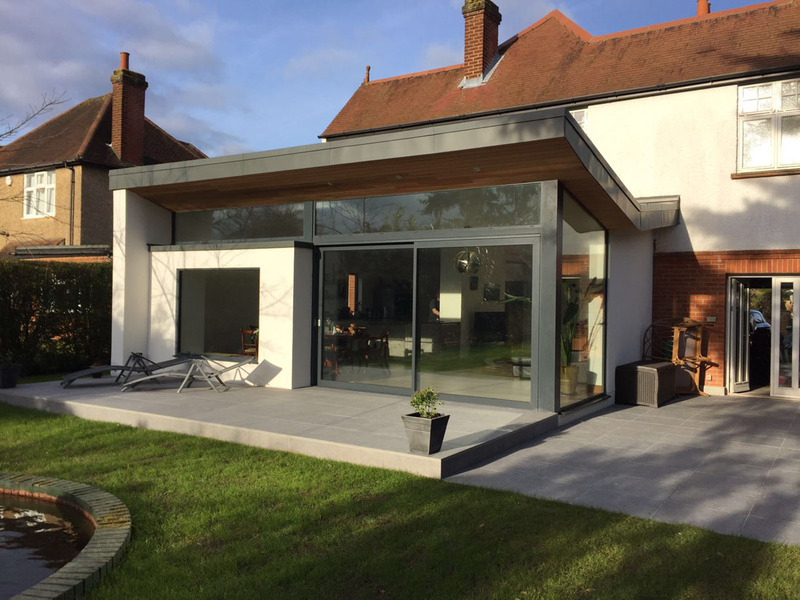 A significant amount of work was required in this extension, the Bi-Fold Door Factory Ltd took this average looking home and transformed the back of the house to make a bold architectural statement. 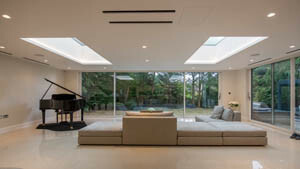 The client was very particular in the look they wanted to achieve, yet had a very strong desire to keep it all terribly functional. 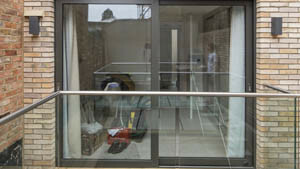 Schuco ASS70 HI (highly insulated) slim-line doors were installed which allowed the strengthening of the windows above the door. 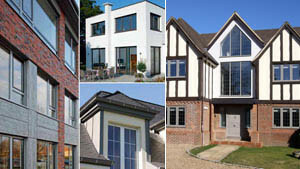 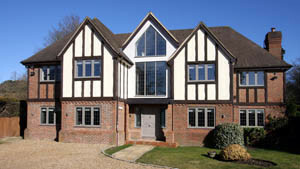 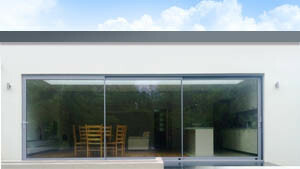 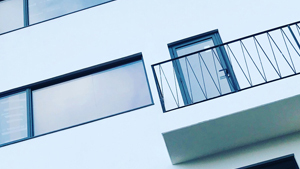 In addition to Schuco’s electric opening Skylight RO-57, all windows were triple glazed to allow maximum insulation and sound proofing. 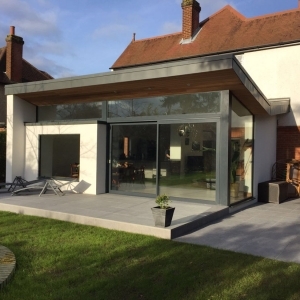 Meticulous planning and constant revision was required throughout the project, and thanks to the Bi-fold Door Factory this was a very successful project. 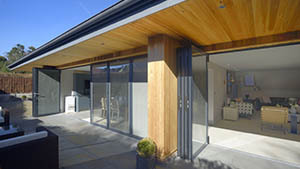 Ultimately the client was delighted with the finished appearance and mechanics after all the obstacles and challenges faced.